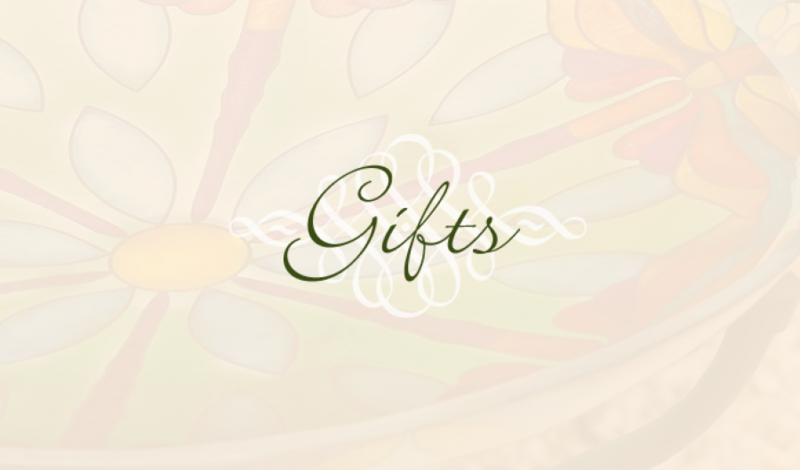 Are you shopping for someone and hoping to find a unique and interesting gift? 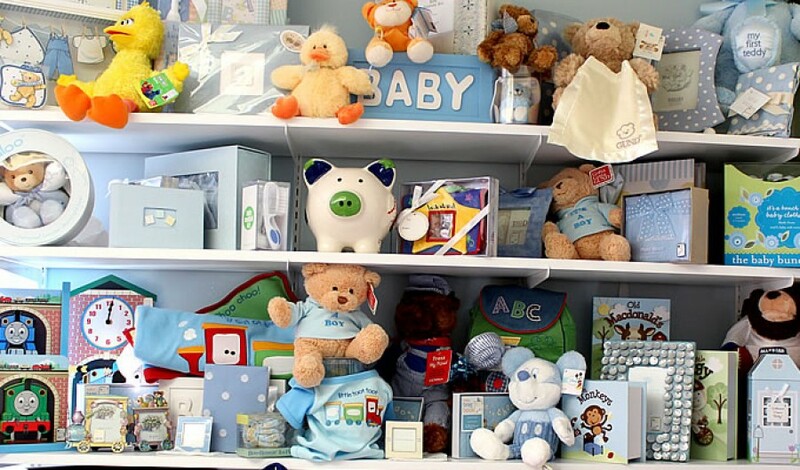 At Something Special by Sheila, we offer a variety of boutique gifts such as baby clothes, bath products, seasonal decor, jewelry, and much more. 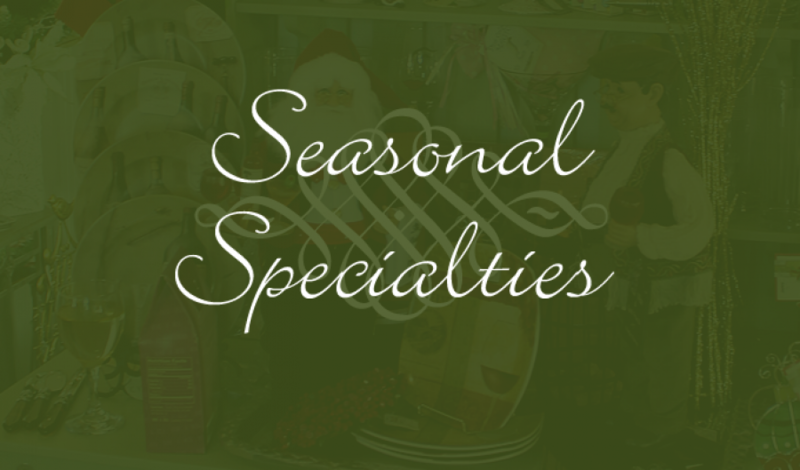 We’ll help you find that special gift. 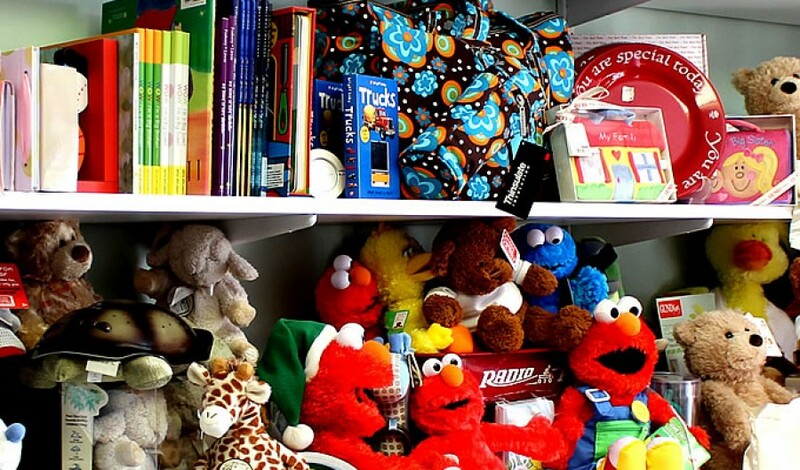 Since we are always getting new and interesting items in our shop, you’re sure to find some special treasures tucked away in our shelves. 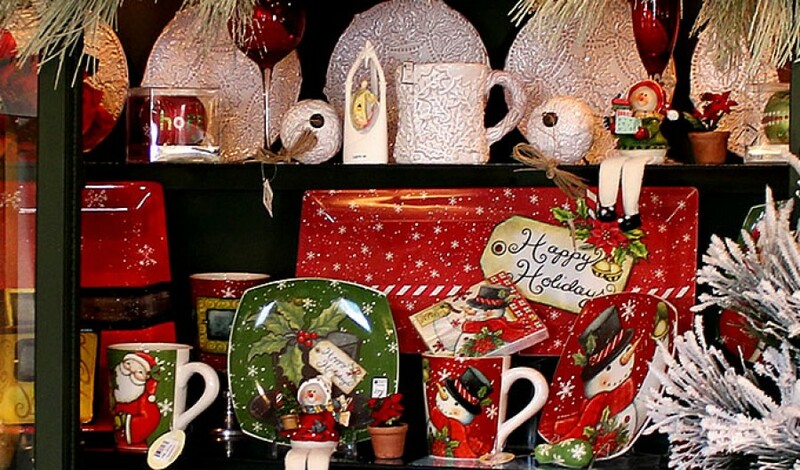 Browse through our holiday section to get stocked up on adorable Christmas ornaments and Halloween decor. 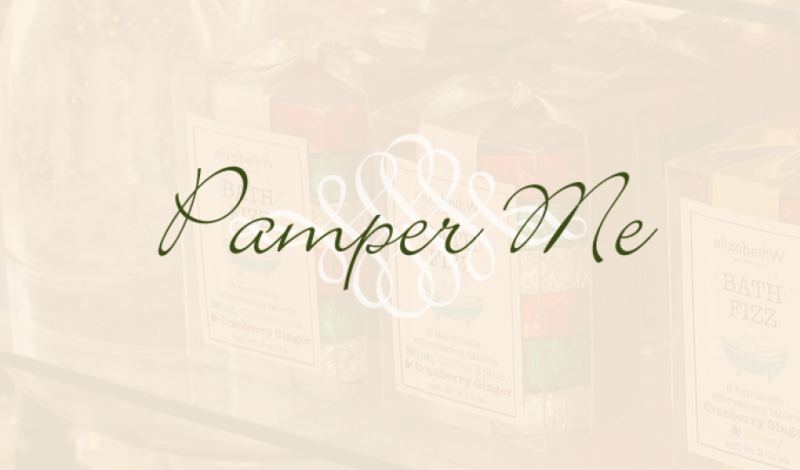 Then, take a moment to pamper yourself with our large selection of fine bath products and gorgeous jewelry. 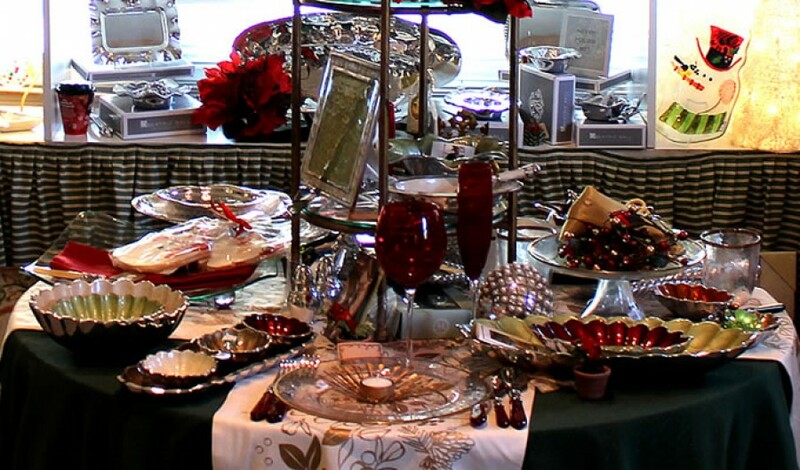 We also have a kitchen section with scrumptious chocolates and specialty jams. 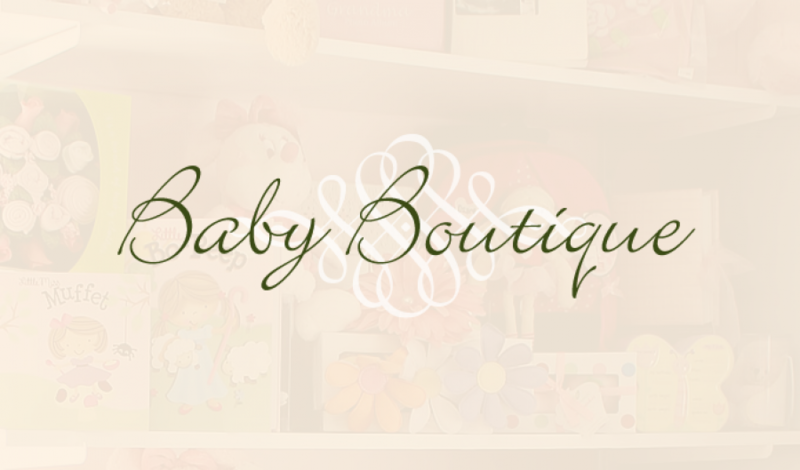 Last, take a look through our baby clothes and gift section for some fun finds. 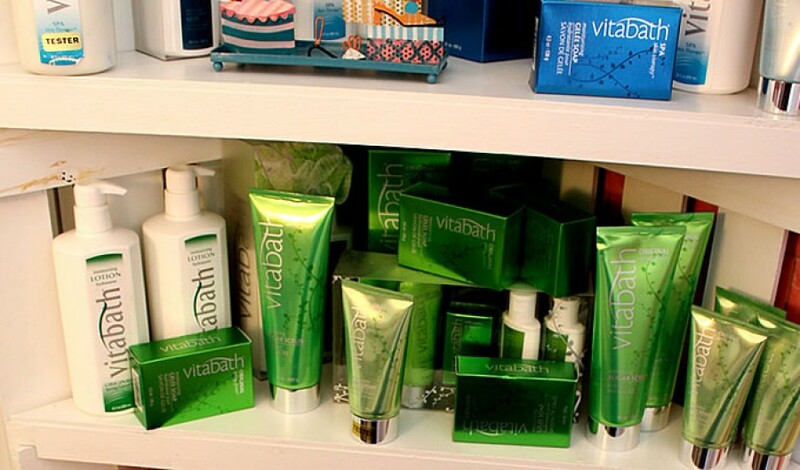 Once you come visit our boutique shop, you’ll find yourself wanting to return again and again. Come and see for yourself!